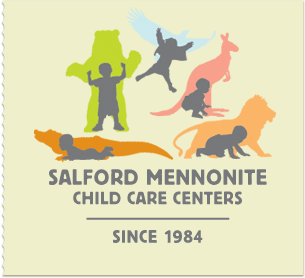 Salford Mennonite Child Care Centers » Weather Update 9:55pm 10/30/12 » Imagine. Play. Learn. Since 1984. Fall Fest for Salford Campus has still been postponed to Monday November 5th.